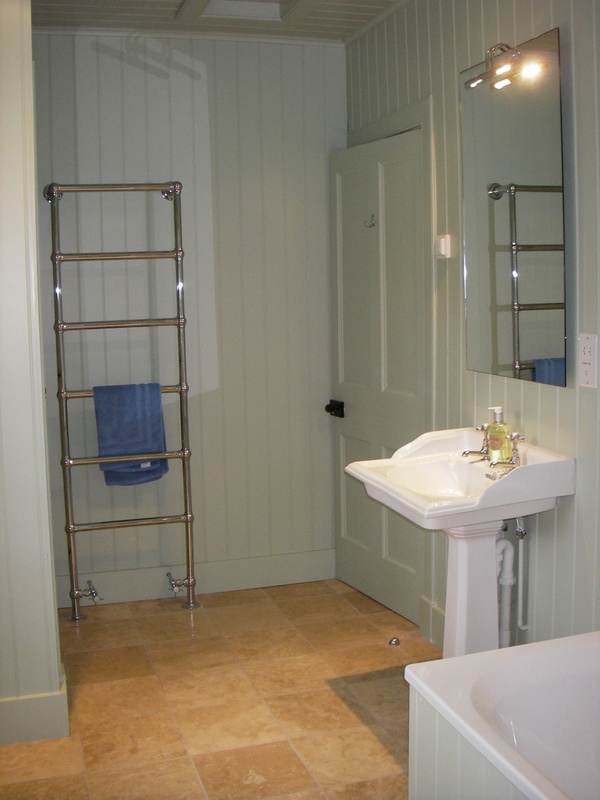 For those wishing to do more than just visit, the Old Manse (also known as Croick Manse) has recently been refurbished and is available for holiday lets. With four bedrooms and three bathrooms it sleeps eight in comfort. And there is both telephone and wireless broadband if you have to keep in touch with the rest of the world. The Old Manse provides a great base for exploring the northern part of the Highlands. There are excellent restaurants within driving distance at Portmahomack and Kylesku, and great scenery on the way. Or if you wish to do nothing, you can walk or just sit in front of the fire. 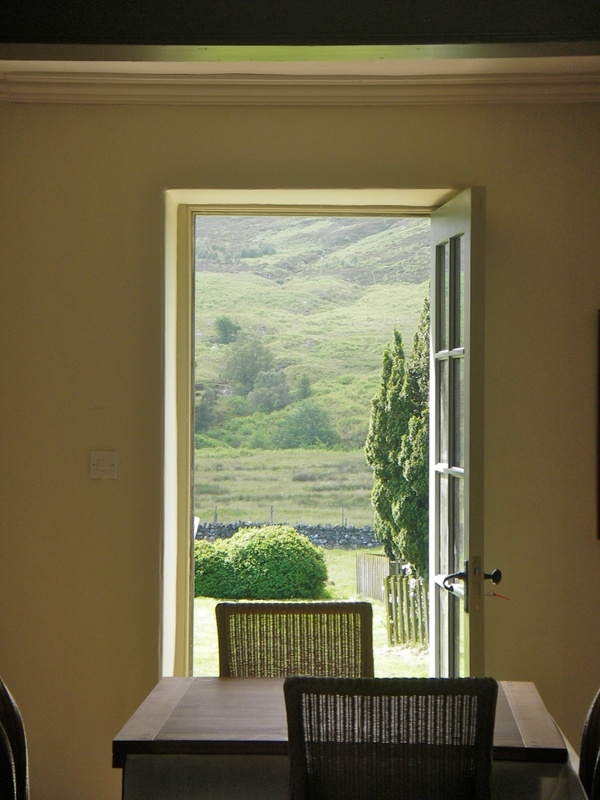 Everyone staying in the Manse is welcome to fish both the river which runs past and the several hill lochs on the estate. There are wild trout to be caught throughout the summer and salmon and sea trout in season. In 2012 one party were lucky enough to catch 16 salmon and sea trout in the week. This year our record was 9 salmon and sea trout in one afternoon. And if any of the party want an adventure, it is always possible to stay a night at Creag Mohr bothy, in a remote location by the river at the other end of the estate. Sika and some red deer stalking can also be made available by prior arrangement. And while the stalking season for stags is fairly concentrated in September and October, we can offer hind stalking from late October to the middle of February. Our ground suits stalkers of all abilities and we are proud of how many of our guests have shot their first stag at Croick. 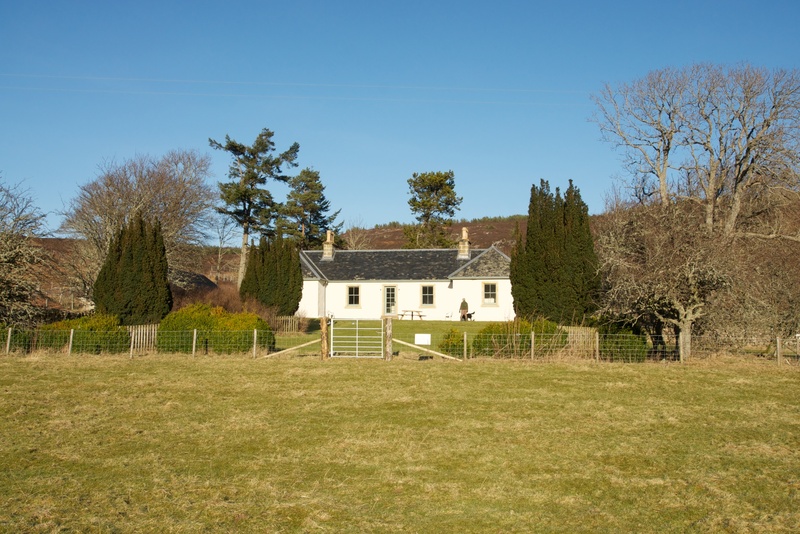 The Manse is now let through Unique Cottages under the name Croick Manse. Please use the link here to check availability and prices, and to make a booking. 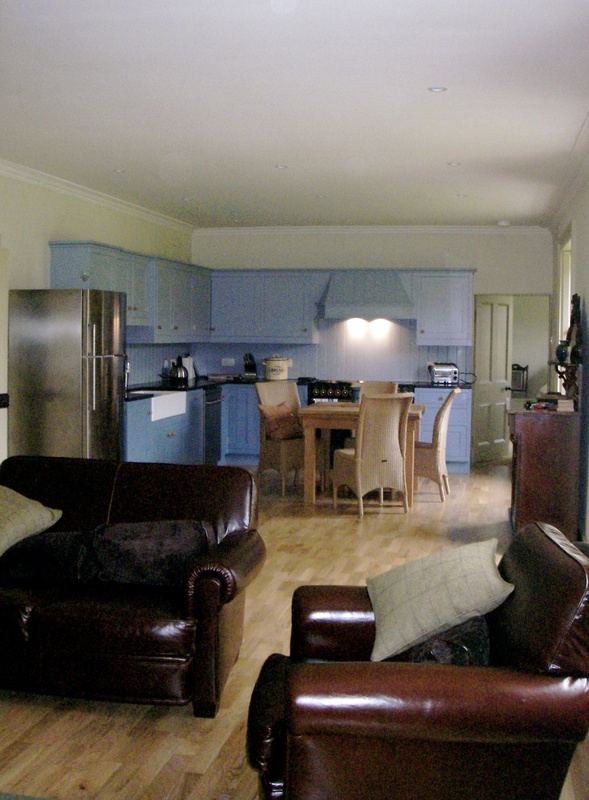 For those staying in the Manse, fishing, in season, is included in the cost of the let. Day fishing on the river and lochs is available in season by arrangement. Stalking, subject to availability, is charges at the rate of £450 per red or sika stag. Hind stalking, again subject to availability, will be charged at the rate of £200 per day. When hind stalking the Estate will charge for the lost value of carcasses damaged by poor shot placement. If you are interested in booking the Manse, or arranging fishing or stalking, please email us on croickestate@googlemail.com. A wonderful place to spend a holiday. 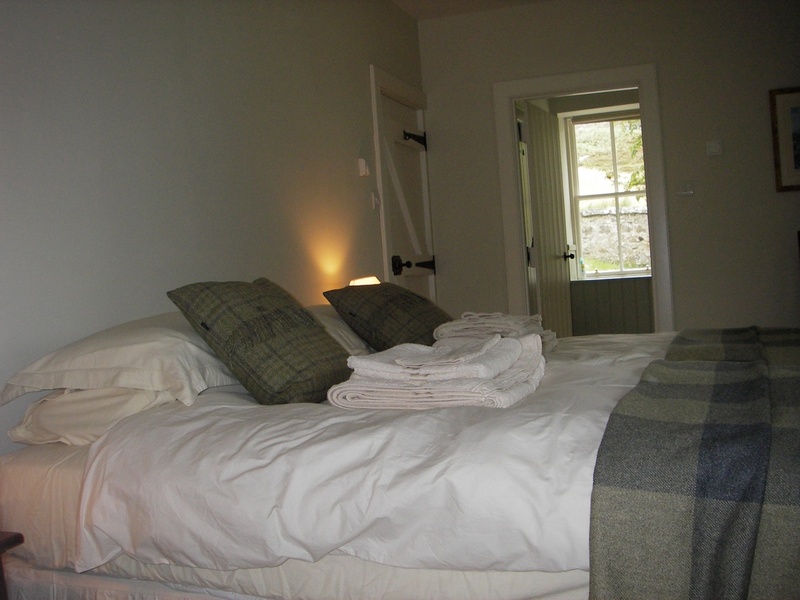 The Croick Manse is welcoming and very comfortable it has everything to make your stay enjoyable. So many sightings of wildlife. Take an evening drive up the Strath and you could be on the plains of the Serengeti with the many species of deer grazing amongst the sheep! Croick is a magical place you will not be disappointed.